Bellevue Youth Soccer, Eastside FC, Lake Hills Soccer, Issaquah FC, Mercer Island FC and Newport Youth Soccer are all member clubs of the Eastside Youth Soccer Association, a part of District II of Washington Youth Soccer, which comprises 34 member associations, and includes more than 160 clubs or leagues, and supports 105,000 players across the state. In turn, Washington Youth Soccer is affiliated with United States Youth Soccer, the United States Soccer Federation, and ultimately with FIFA (Fédération Internationale de Football Association), the governing body of world soccer. EYSA is on a mission to put players first. Our charter through Washington Youth Soccer is clear in that associations such as EYSA exist to teach good sportsmanship, promote physical health and to develop, govern and promote the game of amateur soccer among all youth within our area. Playing a team sport like soccer offers tremendous learning opportunities, and working with youth is a great privilege and responsibility. 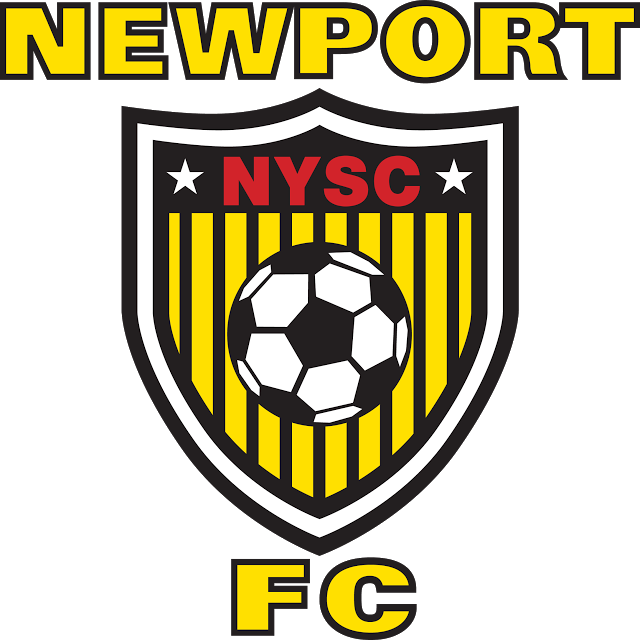 Our mission is about more than developing great players, we are about developing great kids through the game of soccer. (e) being supportive members of the broader soccer community. Checks and balances ensure focus on and adherence to mission and values. EYSA operates under established guiding principles and has oversight by the state's Youth Soccer Association, and ultimately US Youth Soccer, providing important checks and balances and adherence to its mission to keep player's first. Association through WA and US Youth Soccer means more resources to support mission. EYSA does not operate in isolation, but works through US and WA Youth Soccer and sister associations to share best practices, administrative support, coaches, programs and even players. Access to a full range of competition (from outstanding recreational programs to the highest levels of competition) ensures exposure and development. EYSA offers programs for all levels so your child can find the level that best fits his/her needs at each stage of development. 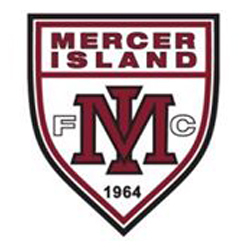 Players may opt to play in recreational soccer, or set their sights on competing in the region's highest-level competitions, including the Regional Club League, Northwest Champions League, Far West Regional League, and North Puget Sound League, as well as top-level State Cup tournaments. 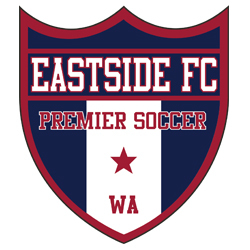 Top players feed into the WA Youth Soccer Elite Player Development (EPD) program, and ultimately Regional and National Olympic Development Program (ODP). Players are also offered access to ECNL and USSDA (Academy) teams. Unique mobility between Rec, Select and Premier teams supports player growth. Not only are multiple playing and programming levels offered for each gender and age, but the EYSA Player Pass system provides players the opportunity to easily move between teams and levels during the course of the season. This ensures play at the best level to develop while staying within one club and one home/host team. Neighborhood club teams save travel time, but benefit from EYSA resources. 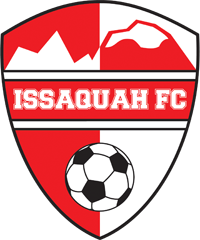 At the Recreation and Select levels, teams are based in one of five (three Bellevue, Mercer Island and Issaquah) Eastside regions, reducing travel to practices and especially games. 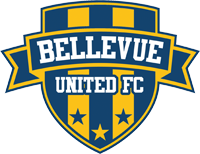 These teams take advantage of local spirit, while benefiting from the infrastructure of the Eastside's only US Youth Soccer association. Supplementary programs develop technical skills and assist with next steps beyond EYSA. Players have direct priority access to year-round programs in a variety of areas, from finishing to agility to possession and goalkeeping. The EYSA College Advisory Program paves the way to send players to top college programs. Coach development programs from USSF licenses to an in-house certificate program and practice plan/curriculum steer volunteer coaches to best practices in developing technical and game skills. Structure attracts and empowers the best professional coaches. The area's finest coaches come to EYSA Clubs (and especially to Eastside FC, the EYSA RCL/Premier club) because they offer significant training and administrative support, advancement opportunities and highly-competitive benefits. A three-team-per-coach limit (and most coaches only train just two teams) enables enhanced focus on their teams. Player tuition options and aid fit family budgets. Fees are tailored by age and level of play to ensure affordability for EYSA families. All EYSA clubs currently offer financial aid and a new pan-EYSA "scholarship" program will be in place soon to help allow for access for even more players to the EYSA programs. Rec League provides local playing options. EYSA maintains and administers its own EYSA recreational league for all teams U8 through U12. 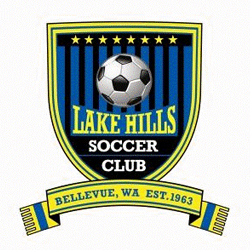 This league allows for local play (with other teams from the Bellevue, Mercer Island and Snoqualmie areas) while still providing for competitive experiences with teams outside of the local club. Teen Referee Program optimizes fluid league operations. EYSA Referees is a sub-organization of EYSA. EYSA Referees trains all teen referees and provides the staffing to keep all the EYSA Rec League games humming over the course of the 10 week season.